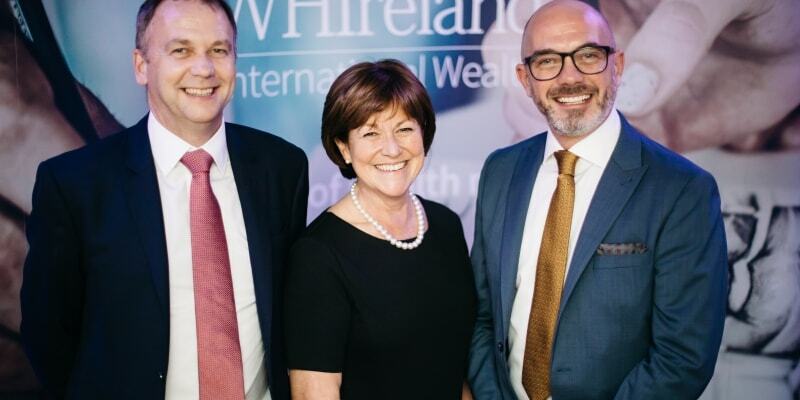 Nicola Pemberton, Development and Administration Officer of FMNH, said: “We are delighted to welcome WHIreland International Wealth as our latest corporate member. By joining FMNH, WHIreland International Wealth demonstrates a strong commitment to supporting the Island’s wider community. Providing a vital contribution to our work, WHIreland International Wealth is helping to preserve our unique cultural heritage, and also supporting the acquisitions and conservation of the National collection”. Organisations interested in joining the FMNH Corporate Membership Scheme should contact Nicola Pemberton on 01624 824137.